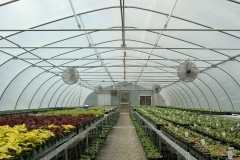 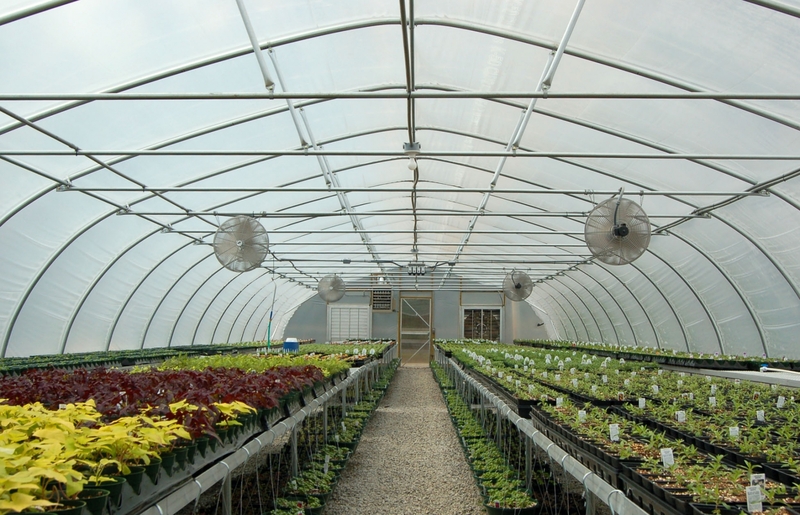 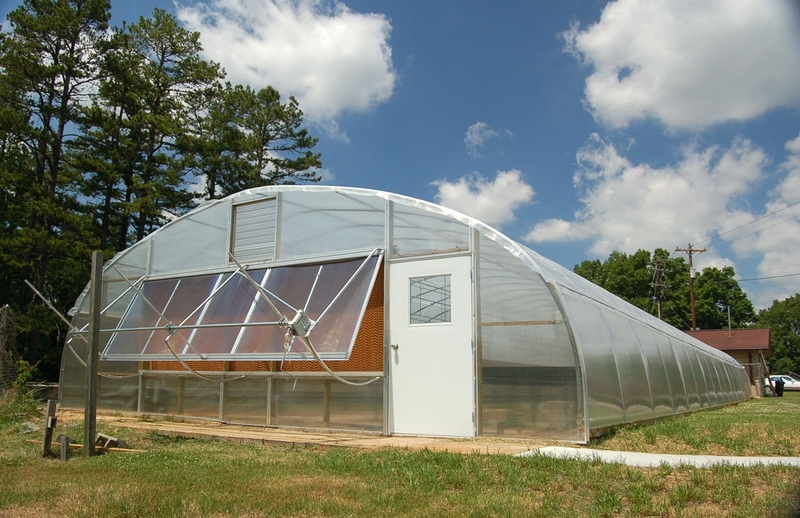 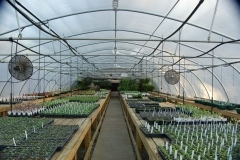 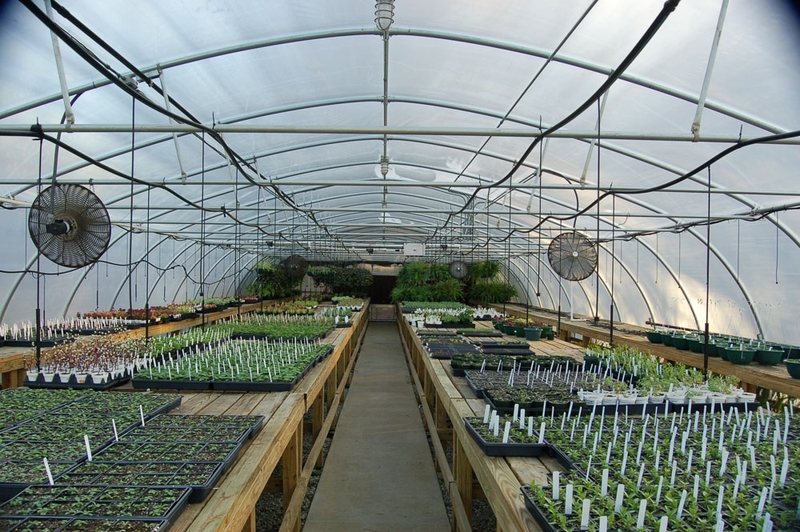 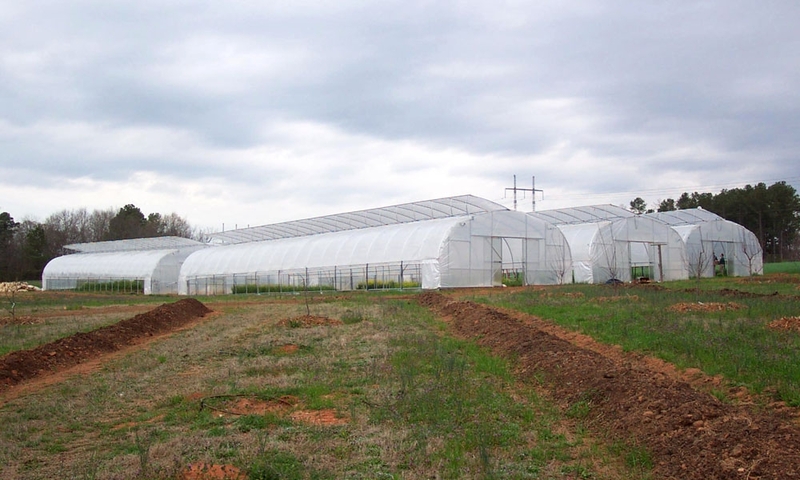 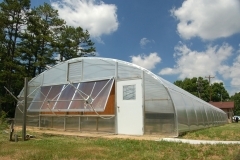 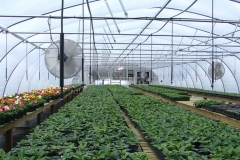 The Jāderloon® Freestanding greenhouse is The Greenhouse Company’s standard multiuse greenhouse. It can be utilized in all climates and in various different applications. 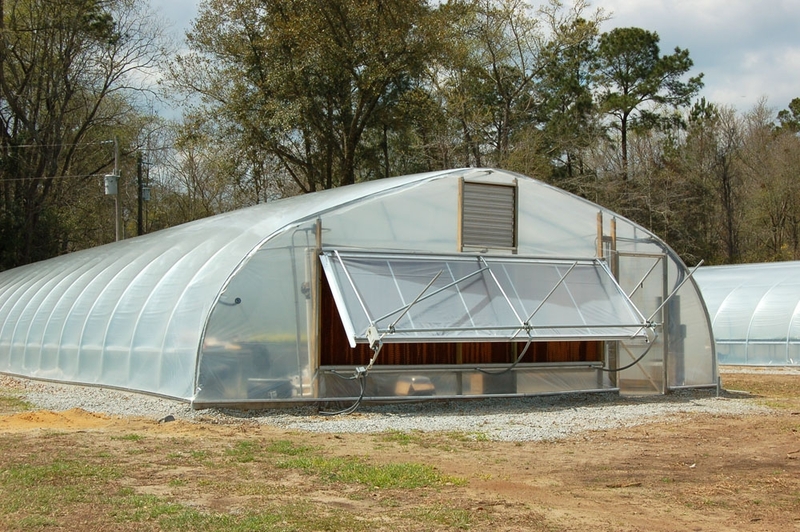 The Jāderloon® Freestanding greenhouse can be used as a cold frame, heated growing greenhouse, propagation greenhouse, hardening off greenhouse, or a high tunnel. 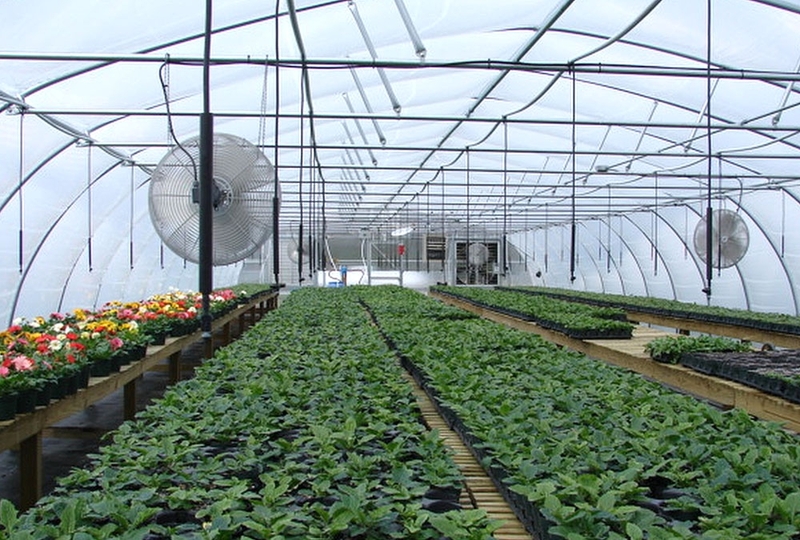 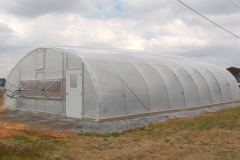 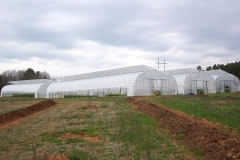 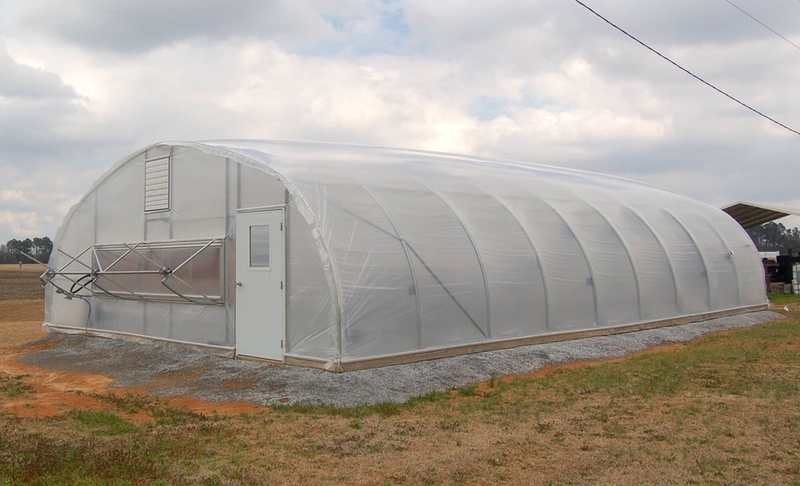 This greenhouse is very efficient and can certainly be used to get a grower started or to expand a growing operation. 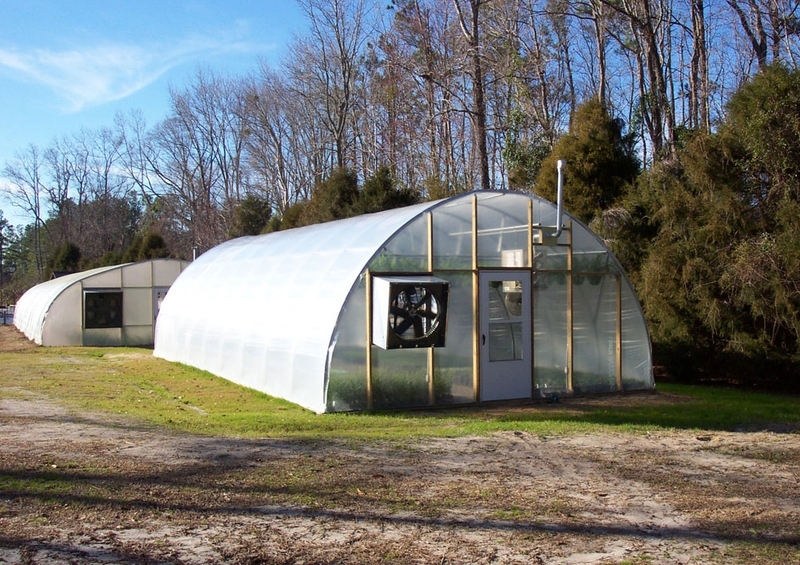 The Freestanding greenhouse has endured over time and will be a great asset for anyone who needs a versatile long lasting individual growing structure.